Each year Americans create about 240 million tons of solid wastes - about 4 1/2 pounds per person each day! Much of this waste is recyclable, but most of it still ends up in landfills or is incinerated. Since, it’s National Recycling Day, you may be asking can you recycle batteries, all of them? Yes, you can! The disposal or recycling of batteries remains a key environmental issue. More than 3 million tons of lead-acid batteries are discarded every year. Some are safely recycled to recover the lead and other materials. But many batteries end up in landfills. Batteries power our daily lives and it’s our responsibility to recycle them when they reach end-of-life. 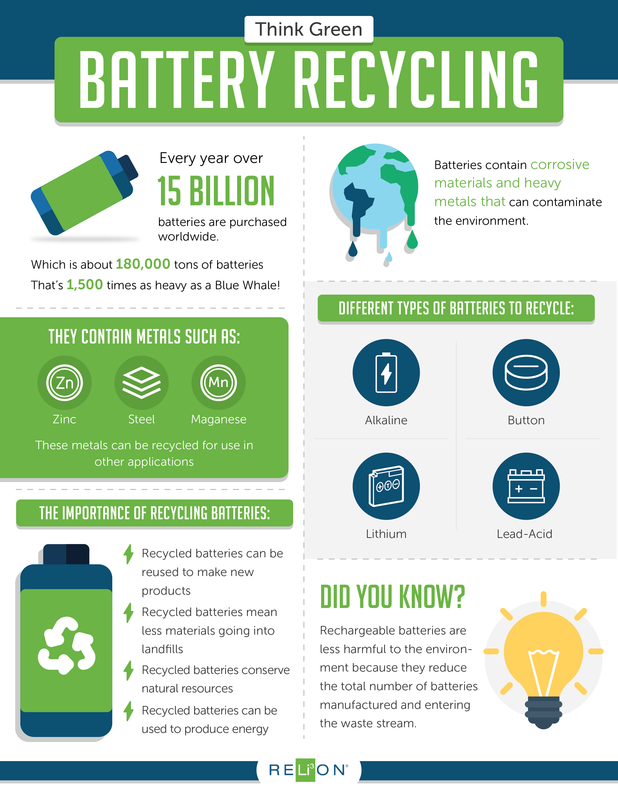 Not only is battery recycling the responsible and safe thing to do, it also yields a number of benefits. 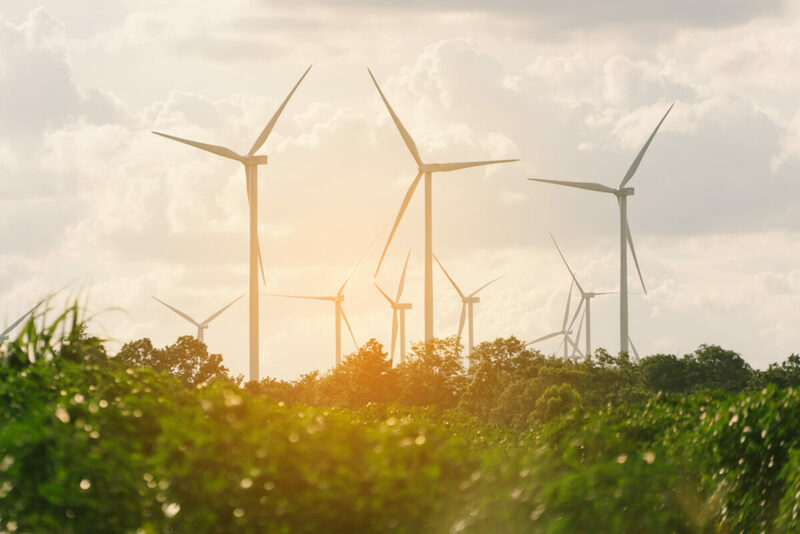 It helps prevent potentially hazardous materials in batteries from harming the environment, it can protect against potential fires by keeping batteries out of the garbage and helps conserve our natural resources. LiFePO4 batteries can be recycled to recover the materials used in their electrodes, wiring, and casings. Some of this material can be used in new lithium batteries. Even now, buyers can choose to buy LiFePO4 batteries made from recycled materials. There are several types of batteries and all need to be recycled in particular ways. Some are recycled simply by placing them in designated battery recycle bins. Other types of batteries need to have a special collection company involved or can be dropped off at your local auto store. Be sure to research how and where to recycle your battery beforehand. National Recycling Day serves as a reminder that recycling used batteries is an easy, year-round action that’s good for the environment. You can’t change the past, but you can change the future, always remember to recycle!